When you choose Test Pro for your Backflow Test services, rest assured that you’ll get straightforward estimates on hassle-free solutions that work reliably for the long run. The experienced, qualified team at Test Pro is here for you 24/7 – give us a call and get started today with our backflow test! Call Test Pro today! 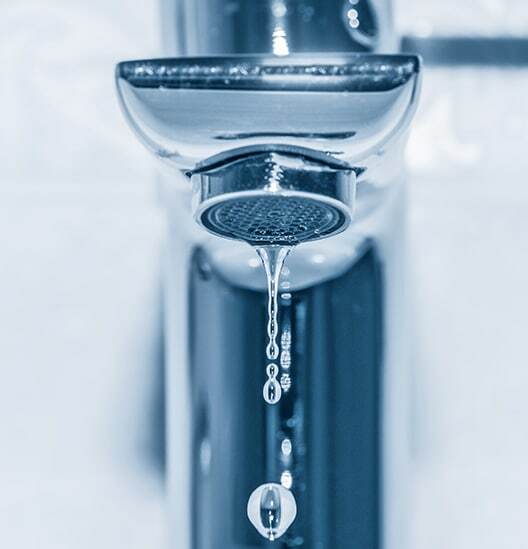 The state of Illinois requires annual Backflow Test to ensure your household’s safety by protecting its potable water supply from hazardous toxins like fertilizers, pesticides, fire protection chemicals and other relatively common products. At Test Pro, we’re dedicated to streamlining all of your backflow prevention requirements: from testing, certification and surveys to retrofitting, repairs and helpful maintenance that saves on costs for the long term. With our many years of commercial and residential backflow prevention experience, we are able to manage all sizes and models of backflow assemblies manufactured for all varieties of water distribution systems. Why Select Test Pro for Backflow Testing? Qualified and courteous customer service. High-quality testing equipment calibrated regularly. Fully insured and licensed plumbers. The Test Pro team is always updated on current backflow testing guidelines and specifications. Certified backflow testing, repair, and installation in the Chicagoland and surrounding suburban communities. The State of Illinois requires annual backflow testing to ensure your safety by protecting drinking water from unhealthy toxins. At Test Pro, we provide quality, affordable residential installation, testing and repair of backflow assemblies. Our competitive rates include permitting, paperwork and test result submissions. 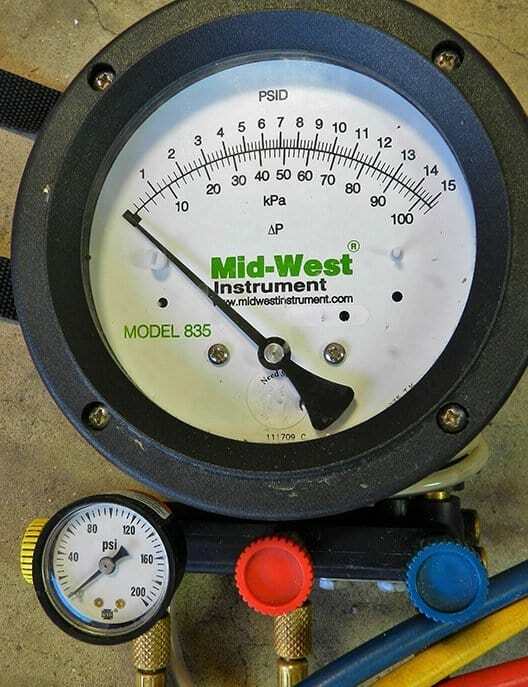 We can simplify your Backflow Test needs and make it an easy, convenient procedure. Please contact at any time us for more information. A copy of Backflow Test results will be posted on location after the backflow assembly has been tested. Test Pro’s team also forwards the test results to the proper authorities in your residential area. In addition to our residential solutions, Test Pro is also here to provide backflow testing, maintenance, and installation of commercial backflow assemblies in Chicagoland and in suburban communities. Our competitive rates – just like our rates for residential testing – include permitting, paperwork and timely test submission. After concluding the scheduled test services a copy of the results will be posted with the assembly to confirm with any authorities. Test Pro will also send the test results to the relevant authorities so they are recorded in the appropriate files. The drinking water supply in Illinois is protected by the Illinois Environmental Protection Agency and the Illinois Department of Public Health. The Environmental Protection Agency is tasked with regulating the public’s water supplies, while the Department of Public Health sets regulations for plumbing and waste facilities on private properties. Jointly, this pair of agencies provides protection for drinking water supplies that extends from the supply source to the drinking water consumer. The Federal Clean Water Act holds that the public’s water supply must be protected from contaminants from outside sources. A Backflow Prevention Program reduces the chances the water-using public could accidentally contaminate the domestic water system. Backflow is basically the unintentional reverse flow of a liquid or gaseous substance in or connected to a water pipe system. The term back-siphonage describes the reversal of typical flow in a system as a result of negative or partial pressure vacuum in the supply piping. 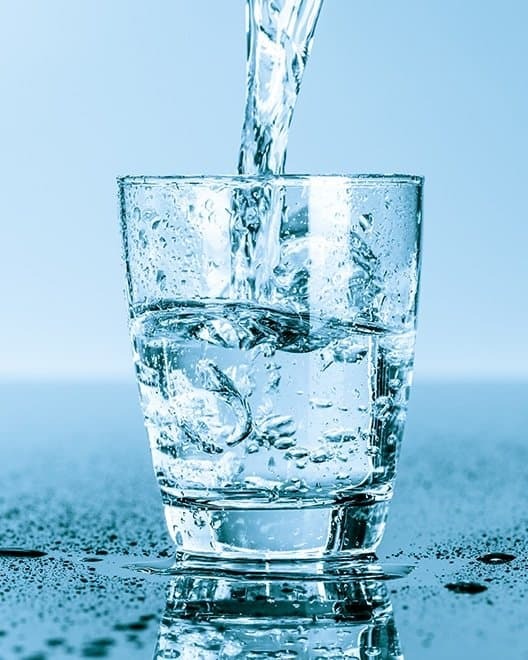 Whenever a substance that does not fulfill all state and federal requirements for healthy drinking water is linked to the water supply without the right protection, it establishes what is known as a cross connection. Cross connections are configurations in a pipeline that allow the potable water supply to connect to a line containing a contaminant. They don’t jeopardize the safety of a drinking water system, however, until backflow happens. After correct backflow prevention is put in on the connection between the water supply and the nonpotable substance, the water system is safe. A basic example of a possible cross connection would be a yard irrigation system where fertilizers, chemicals or other pollutants can come into contact with the drinkable water supply via the irrigation heads. An additional example would be a gardening hose attached to an exterior faucet on one side and a pesticide spray bottle on the other. There are many types of backflow prevention devices in use these days. The kind of device selected is according to the degree of the potential hazard posed by the cross connection. Water Facts – Did You Know? * That even though about 75 percent of the world’s surface is covered by water, less than one percent of water is accessible for human use? According to the United States Environmental Protection Agency, most is salt water frozen in the earth’s polar ice caps and glaciers, with the rest located in underground areas that are largely inaccessible. * On average, one individual uses about 100 gallons of water per day. A shower lasting five minutes uses about 10 to 25 gallons while a full bathtub requires as much as 70 gallons. * Leaking faucets that drip once per second can waste approximately 3,000 gallons of water per year. If you suspect there may be a leak within your home’s plumbing system, check your water meter at two-hour intervals when no water is being consumed. If the meter reading changes there probably is a leak. *A leaking toilet can waste as much as 200 gallons a day. To check out if your toilets are leaking, lift off the tank cover and check if water is overflowing. If it is, that indicates that your fill valve may have a leak. Another way to check is to add a few drops of food coloring into the tank. If there is a leak, you’ll see the coloring inside the toilet bowl in about 15 minutes. This indicates that the tank ball or flapper is worn out. If your toilet was manufactured before 1992 it likely uses 3.5 to 7 gallons per flush, while newer, efficient toilets use about 1.3 gallons per flush.